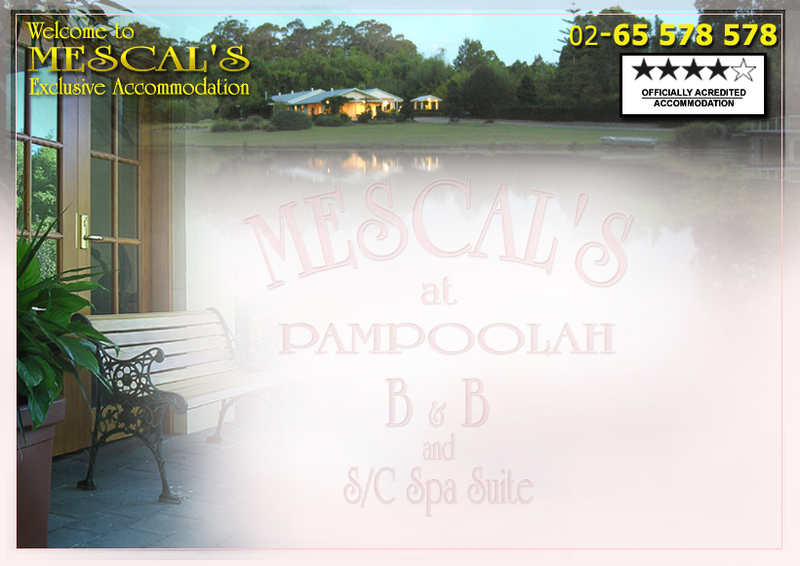 Mescal's was specifically designed and built to be wheelchair and disabled friendly. With no steps, level undercover access from carport, wider hallway, double doorways or cavity sliding doors throughout and a large lounge/dining area, Mescal's is easy to maneuver about. The spacious Magnolia bedroom suite has both internal and external accesses. The ensuite bathroom is extremely user friendly with hobless shower, WC adjacent, shower and grab rails surround, pedestal vanity and bath (no grab rails). The carpet in the bedroom has been double glued for easier wheelchair movement and all electrical switches lowered throughout. There are two super comfortable king single beds for those travelling with their partner, friend or carer. The Executive Spa Suite is also disabled friendly. The ensuite has a double shower with grab rails. The WC is located opposite and has a grab rail adjacent with a pedestal vanity completing the layout. The suitability of staying in this suite is dependant on guests level of disability and/or maneuverability. An adjustable shower chair is available for guests' use.